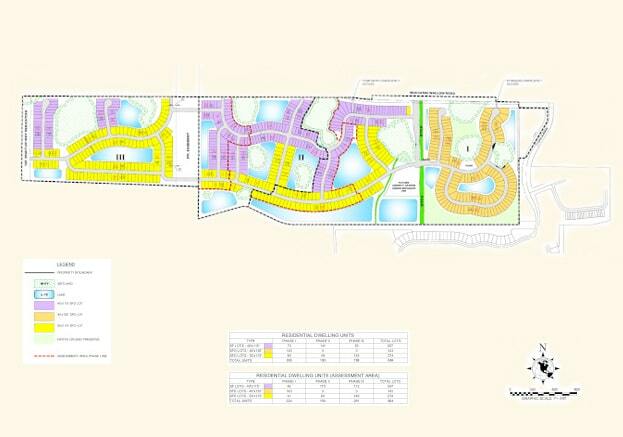 Coming in 2019, Summer Woods is currently under construction which is comprised of 627 single- family home lots. Kolter Land Partners has sold this project to NVR and M/I Homes. Located just off I-75 and 30 minutes to Tampa, St. Petersburg and Sarasota.